Which famous female scientist discovered that Earth has an inner core, as well as a mantle and outer core? We’ve got five copies of The Bacteria Book to giveaway! 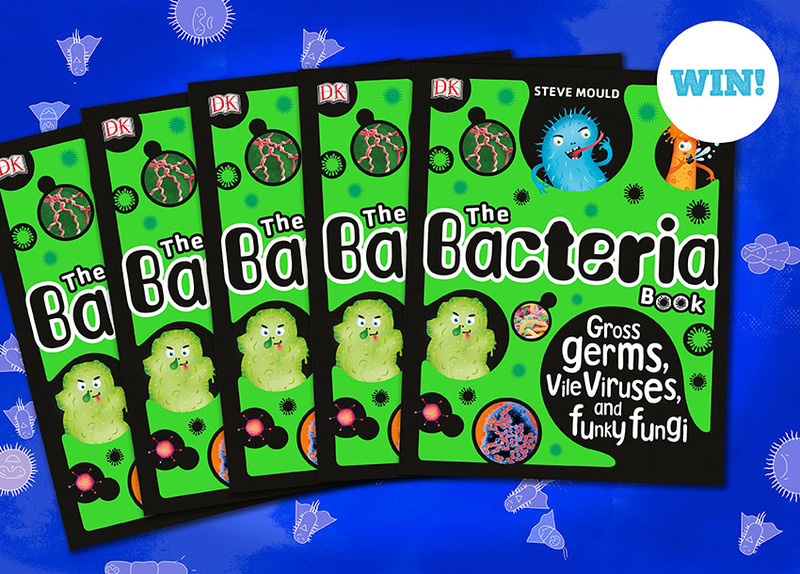 Posted on 15th November 2018 | by Rachael Tapping | 2 Comments on We’ve got five copies of The Bacteria Book to giveaway! The good, the bad and the ugly, bacteria are everywhere! Learn all about gross germs, vile viruses and funky fungi in this fascinating book written by the aptly named Steve Mould, published by Dorling Kindersley. Hint: the answer is in the Bug-tastic Bacteria issue of Whizz Pop Bang magazine! To enter comment below with your answer by midnight on 30th November 2018. By entering this competition you agree to our terms and conditions. 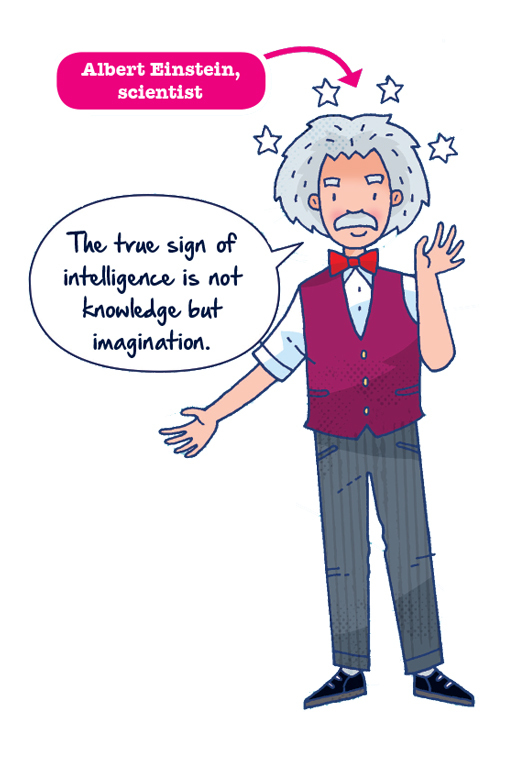 When it comes to brains, there’s one brain in particular that we associate with brilliance… and that’s scientist Albert Einstein’s. 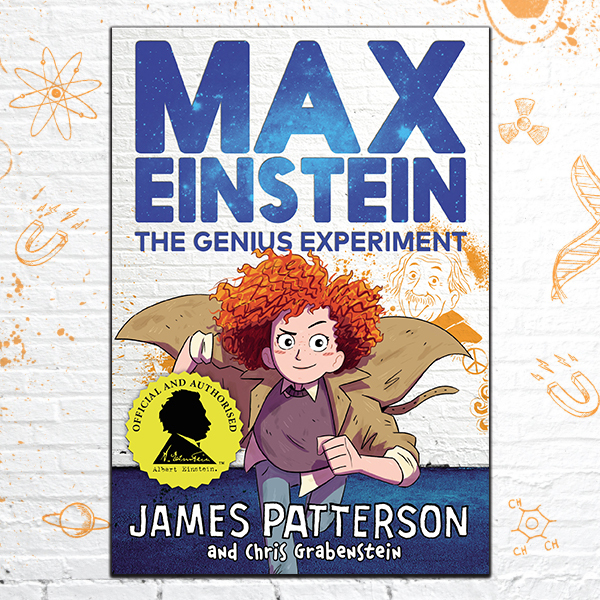 To accompany the Brilliant Brains issue of Whizz Pop Bang, we’ve got five copies of this brand new book ‘Max Einstein The Genius Experiment’ to give away! Where are bits of Albert Einstein’s brain? James Patterson has teamed up with the world’s most famous genius to entertain and inspire a generation of children – with the ﬁrst and only kids’ book series ofﬁcially approved by the Albert Einstein Archives. To celebrate #MothNight2018 we’ve got a copy of this beautiful book, MOTH, by Isabel Thomas (one of our Whizz Pop Bang writers). 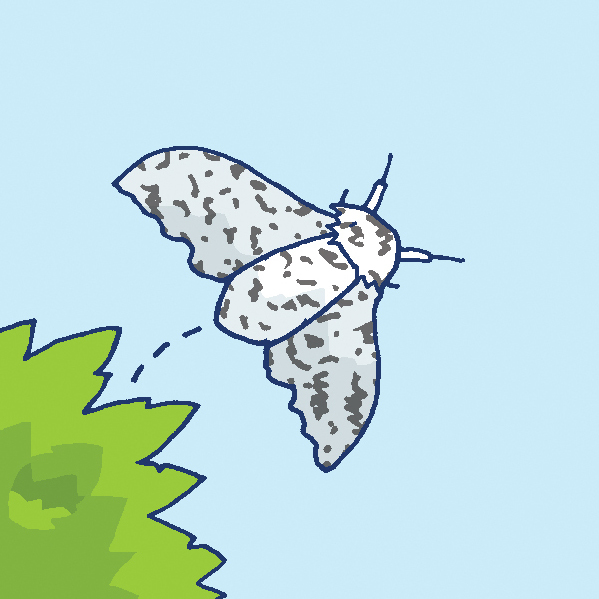 Written for younger children, this is the retelling of the story of the peppered moth. A true tale, and ideal introduction to natural selection and evolution for children. What sort of moth is this story about? Enter by midnight on Sunday 17th June. By entering this competition you agree to the terms and conditions on our website. Thanks to Bloomsbury Publishing for this book. 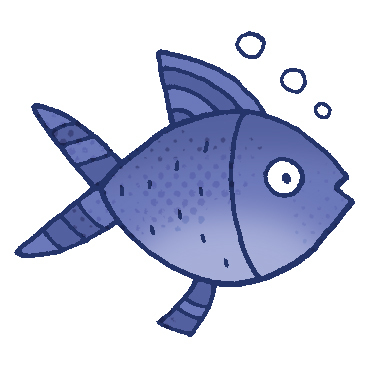 World Oceans Day book competition! Posted on 8th June 2018 | by Rachael Tapping | 8 Comments on World Oceans Day book competition! To celebrate World Oceans Day 2018 we’ve teamed up with the lovely team at Ivy Kids publishing with a cool book giveaway; Oceans in 30 Seconds, by Jen Green. Which of these is the deepest zone of the ocean? Enter by midnight on Monday 11th June 2018. Thanks to #IvyKids @QuartoKids for supplying five copies of this children’s book all about our oceans. By entering this competition you agree to the terms and conditions on our website. Love learning about the sea? 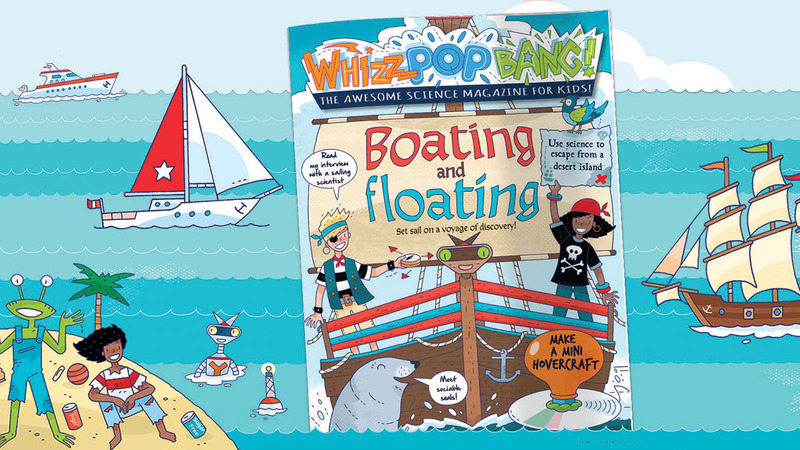 Buy this issue of Whizz Pop Bang for just £3.75 and learn all about the Secrets of the Deep! We’ve got three signed copies of The Matilda Effect to giveaway! Answer below in the comment box ?? by midnight on 31st March 2018. 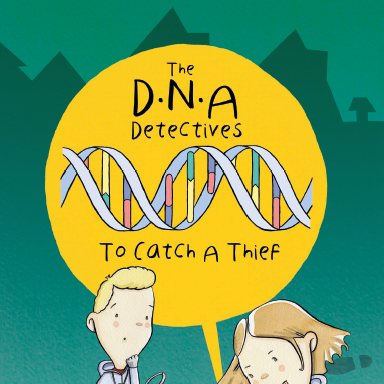 This month we have a slightly different book competition for kids to enter, to help launch a brand new storybook ‘The DNA Detectives: To Catch a Thief’ written by Dr Mandy Hartley. Whilst there are lots of excellent reviews for this book, they are written by parents and Mandy would love to hear what children think too. If your child loves reading and would like to be in with a chance of winning a signed copy of The DNA Detectives: To Catch a Thief enter this competition by simply writing the words “me please” in the comment box below. When Annabelle and Harry’s beloved pet dog Milly goes missing they believe the local pet thief has struck again. They have a list of suspects and plenty of evidence but how can they prove who the thief is? Their mum works as a DNA scientist and has a laboratory in the garden. The children realise they can become “DNA Detectives” and secretly use the laboratory to analyse the evidence just like real life forensic scientists. Join them on their thrilling journey where they collect clues, analyse evidence and learn about DNA to solve this case and bring Milly home safely. This competition to win a signed copy of The DNA Detectives to review is open until midnight on 1st February. Only open to UK residents. WIN Optical Illusions book 2! Posted on 11th December 2017 | by Rachael Tapping | 54 Comments on WIN Optical Illusions book 2! Q. Optical illusions are tricks of the what? Write your answer in the comment box before midnight GMT on 10th January 2018. Good luck! Winners will be notified by email after 10th January 2018. Only open to UK residents. 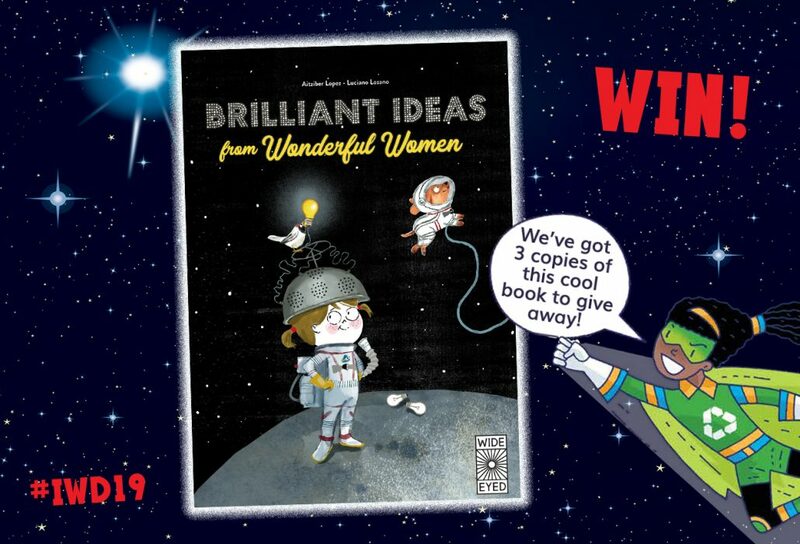 In conjunction with our Planetary Adventures edition (issue 28) we ran a competition to win Star Finder for Beginners, signed by Maggie Aderin-Pocock MBE! Maggie is a presenter on BBC Four show Sky at Night, and is passionate about inspiring kids, especially girls, into science. The correct answer is of course hot gas! Well done to everyone who entered ? 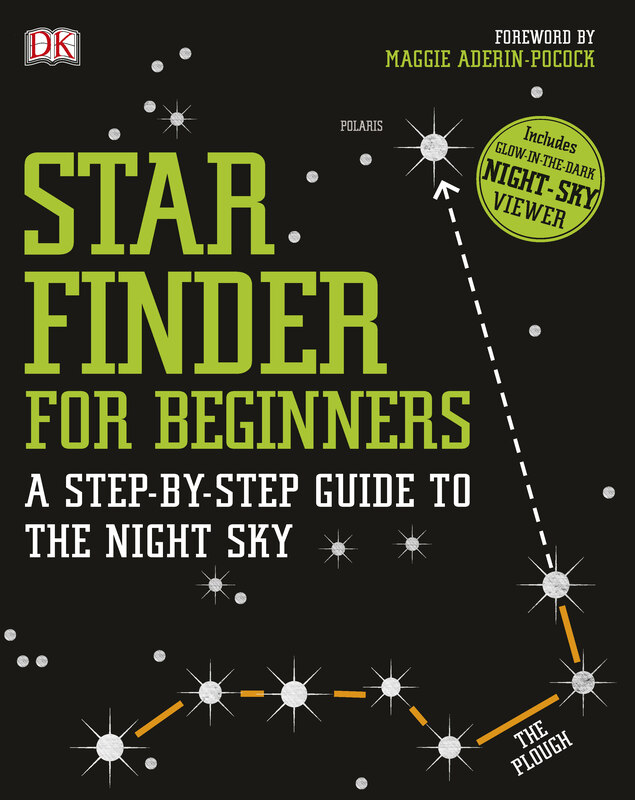 Here our the five winners, who will each receive a signed copy of Star Finder for Beginners. Happy star-gazing! Thank you to DK Books for supplying the prizes, and asking Maggie to sign them for our lucky mini scientists. We’ve also got some top tips from Maggie for star-gazing, including using a red torch if you need light as this has less effect on your eyes as they get used to the dark. 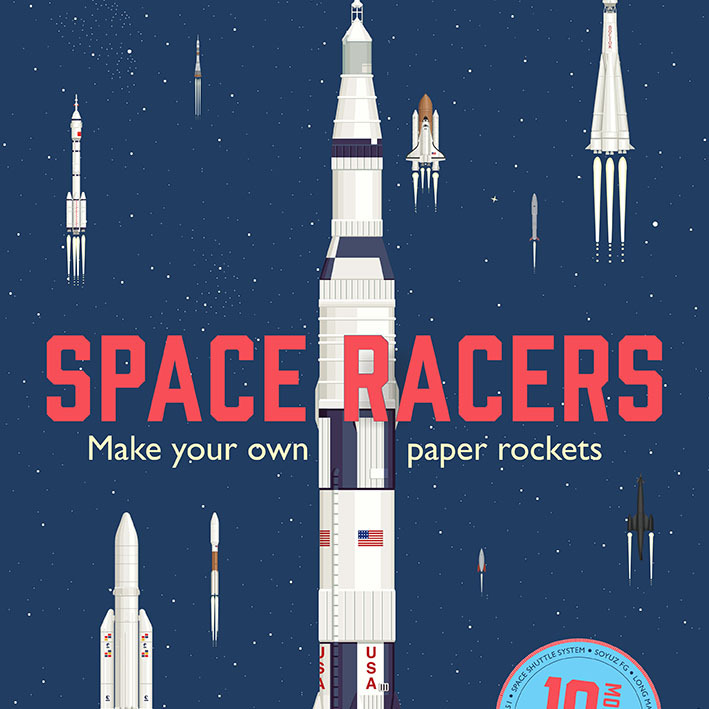 Posted on 5th December 2017 | by Rachael Tapping | Leave a Comment on Space racers competition winners! Big high-fives to all of you who entered the online competition to win SPACE RACERS kits, we loved reading your messages about how much you enjoy Whizz Pop Bang magazine! Great photos too!! Congratulations to all of you who entered, choosing our favourite five was tricky! But without further ado here are the lucky winners who each receive a SPACE RACERS KIT ? Isaac (5 years old) has written the following to share with you as to why he loves his magazine subscription and looks forward to receiving it every month.. I love this magazine, the last one that was sent had lots about space in it and I want to be an Astronaut when I’m bigger so I did lots of reading about the rockets and planets. I made the solar system and showed my 3 year old sister the planets (she likes Saturn the best), I like all the planets but Earth is my favourite. I have included a picture of the solar system I built with a little bit of help from Mummy. I really really love your magazine. Receiving it is the thing I look forward to the most. I love it so much I asked my mum to make some science clothing for me…. so this month I got to enjoy reading your magazine wearing my science trousers. If you look closely you will see planets, microscopes and anything a scientist will need. In fact I think it actually has all of your science equipment hidden on it! Thank you for the magazine. I love the magazine because it’s fun and I get to learn things and my favourite subject is science. I like doing the experiments and testing my friends on facts. Here is my moon sand footprint and Martian atmosphere experiment. This is astronaut Rocky’s photo for the Space Racers competition. He thinks WhizzPopBang is “totally out of this world”!! … and here he is travelling to the moon (and back) to show you how much he loves your magazine! He is completely science and space-mad! We love Whizz Pop Bang because there is so much to make and do. I loved making the solar system model, I even made another one for my little sister! Thanks for creating a great magazine.